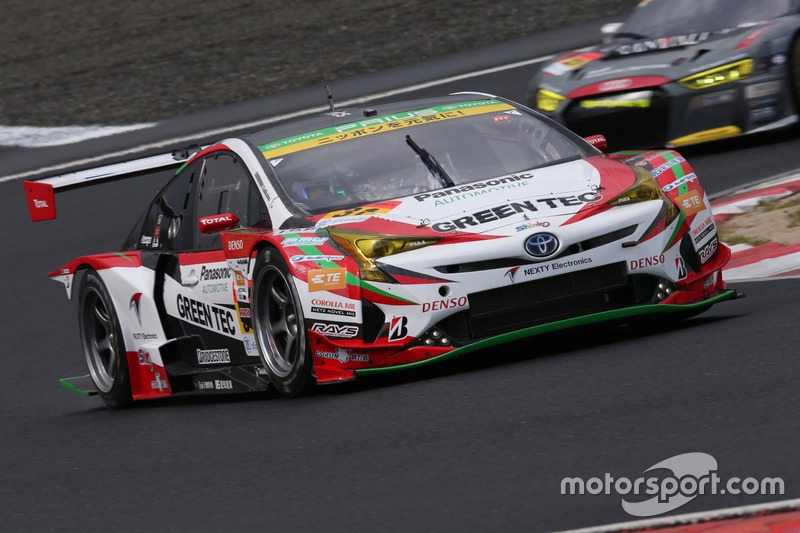 apr first brought the Prius to Super GT in 2012 and has continued to run the car with various hybrid systems since then, most recently with a supercapacitor. 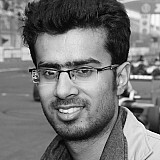 After some early reliability troubles, apr successfully transformed the car into a regular championship contender, finishing second in the standings twice during the last four years. However, with the Prius’ mid-engine layout outlawed for 2019, the team was forced to design an all-new car to stay in the category. 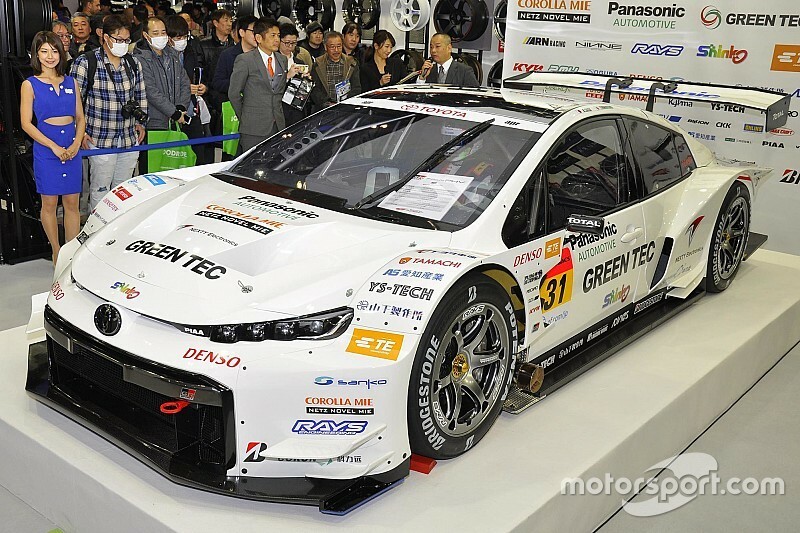 The new generation Prius, which complies with the front-engine layout requirement, was first seen at Fuji Speedway in December and was officially unveiled by apr on Friday. The car will run on a Lexus RC F GT3-sourced 5.4-litre V8 engine, mated to the same supercapacitor used in the previous generation Prius. The new engine replaces the old 3.4-litre V8 motor that was derived from older Toyota Super Formula and Lexus GT500 cars. As far as the driver line-up is concerned, Yuki Nakayama will leave Team UpGarage to join Koki Saga in the Bridgestone-shod #31 Prius. Hiroaki Nagai will continue to drive the #31 car that will run on Yokohama tyres and will be paired alongside Manabu Orido. 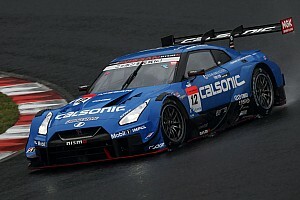 The announcement means Kohei Hirate will leave apr Racing after just one season, lending credence to reports he is set to join Nissan's GT500 roster. 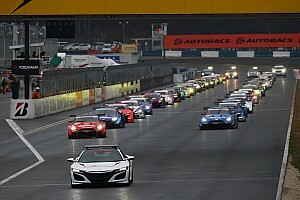 Honda will have an expanded presence in the GT300 class this year, with three teams fielding NSX GT3s on the grid. Team UpGarage and ARTA will switch to Honda machinery, joining Drago Corse. 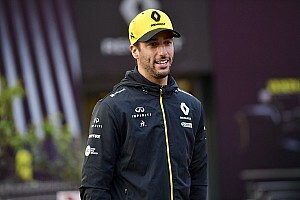 There is no confirmation if CarGuy Racing will stay in the category, with an official press release stating its "continued participation is under consideration". As far as the drivers are concerned, Takashi Kobayashi will stay with UpGarage and team up with Kosuuke Matsuura, who returns to GT300 category for the first time since 2012. 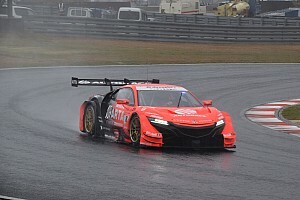 F2 racer Nirei Fukuzumi will make his Super GT debut with ARTA, joining veteran racer and team boss Shinichi Takagi, while Drago Corse will field an unchanged line-up of former GT500 champion Ryo Michigami and Hiroki Otsu. Elsewhere, Leon Racing confirmed that it will continue to run Haruki Kurosawa and Naoya Gamou for a fifth consecutive season following their championship success last year at the wheel of a Mercedes AMG GT3. Cars Tokai Dream28, which runs a Lotus Evora MC, has also decided to retain both Kazuho Takahashi and Hiroki Katoh. 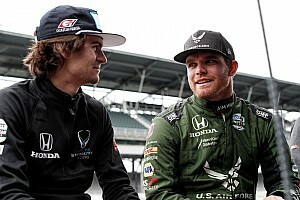 The two drivers have been racing for the squad since 2006. 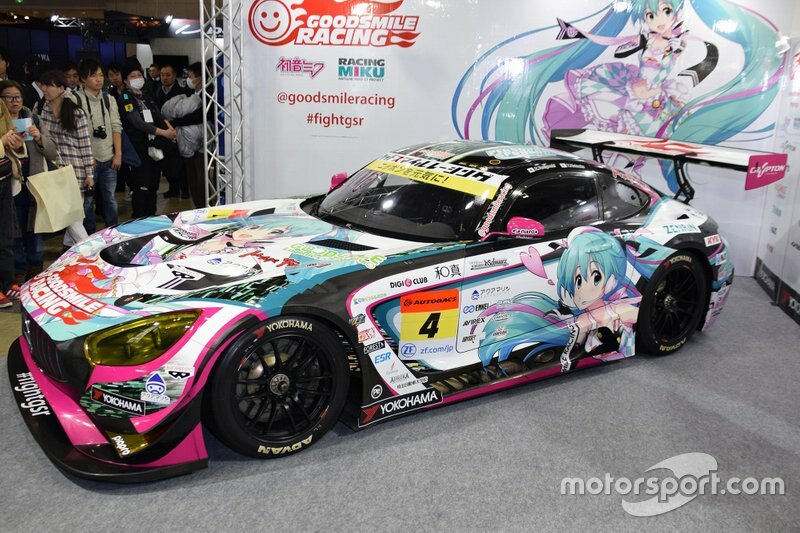 Several teams also revealed liveries for the upcoming season, including Mercedes squad GoodSmile Racing with Team Ukyo, which runs the colours of vocaloid and anime star Hatsune Miku.